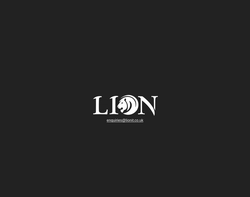 Web Design, Content Management, Online Applications, Internet Billing Systems and Back Office Interfaces. 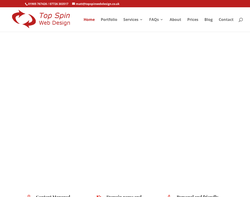 Top Spin Web Design offer domain name registration, email accounts and website hosting services as well as website design and Content Management Systems. 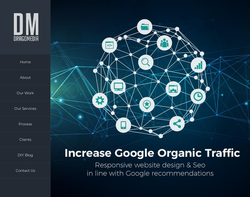 Do you want a website for your company? no! do you NEED a website for your company? 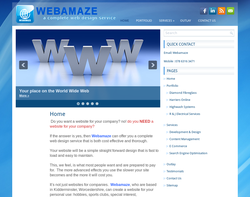 If the answer is yes, then Webamaze can offer you a complete web design service that is both cost effective and thorough. Just get in touch to find out more. We understand that professionalism and ease of use are more important than satisfying a designers ego. When we first introduced our web service it was intended to complement the core print business so when, for example, we designed a brochure for a customer, the same ingredients could form a virtual brochure on the web. 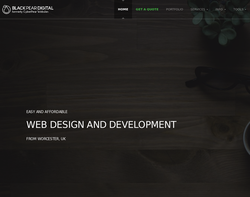 Tractus Services is a local company located in Kidderminster, Worcestershire, that provides web design, graphic design, multimedia presentations, logo design, video work and video email to clients from all over the West Midlands. 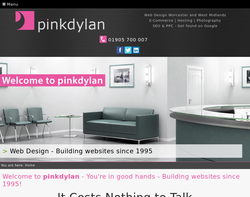 Our websites are bespoke and individually designed for every client and our prices are very competitive. 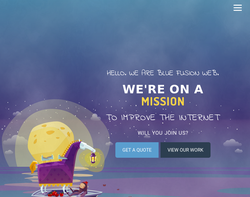 Blue Fusion Web offer Website Design, Graphical design, Flash design, E-commerce site creation and Web Hosting services. 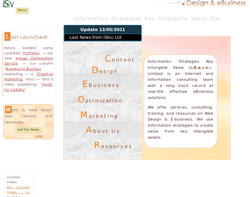 Web site design, development, optimization, SEO, and multilingual services. 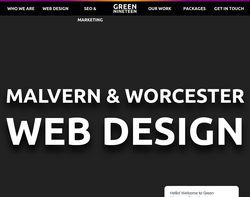 We provide web design and digital marketing services to small and medium sized businesses in Worcestershire and across the UK. 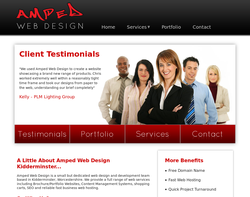 Amped Web Design is a small web design and development business providing affordable web solutions to small and medium businesses, as well as individuals and bands. Offering a range of low cost services including, search engine optimisation, web hosting and content management systems. 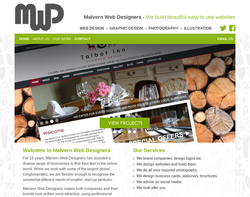 Malvern Web Designers started in 2002 with a simple idea - to produce brilliant looking designs in both web and print! 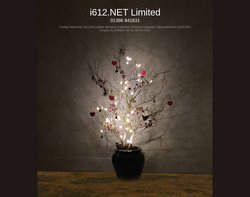 Our clients are spread all over the world, from high end brands to the small start up company wanting a brochure site. We are here to help. A logo needs to be readable, memorable and versatile which gives a business that instantly recognizable calling card by translating a simple image into a thousand words and displays a true representation of the business. Our packages can start from anything as basic as a logo design to a full in depth tailored branding guidelines package which give you the opportunity to establish your company’s brand and identity through a number of methods. 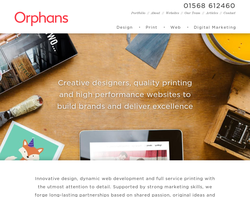 We are an affordable creative agency based in the heart of Worcestershire, we provide a full range of services from digital marketing campaigns through to SEO optimisation for a variety of different businesses. As a business we understand that each and every business wants to represent itself to the highest level and so we only deliver high quality services regardless to whether you are a small family run business or a national retailer. We have a great team of specialists with an abundance of experience and a diverse range of skill sets allowing us to be flexible and adapt to every project. 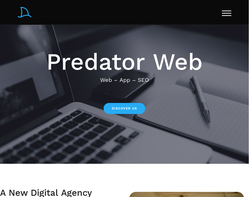 A New Digital Agency Focused On Helping You Achieve Your Goals Based in the heart of the west midlands we pride ourselves in achieving results. Whether that be to increase conversions on your website or build a new mobile application for your new great idea. The digital scene is changing. We established in 2018 with a different approach to tackling the problems many businesses face.